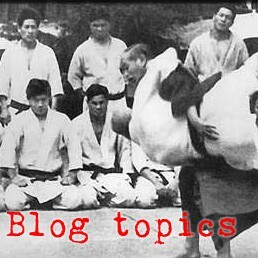 Nagenokata was intended as one of the Randori no Kata - that is, techniques that might be used in randori. 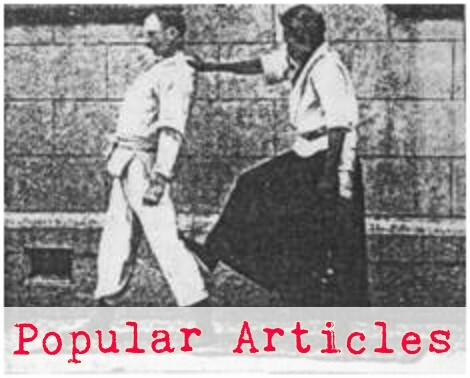 Since the powers that be removed kataguruma from competition by by making it illegal to grab uke below the belt, this technique no longer fits the intent of the kata. I suppose that you could keep kataguruma as a sort of historcal artifact, like ashigarami in katamenokata. In this role, kataguruma would be a sort of hint to the practitioner that there is more in Heaven and Earth than is demonstrated in this kata.